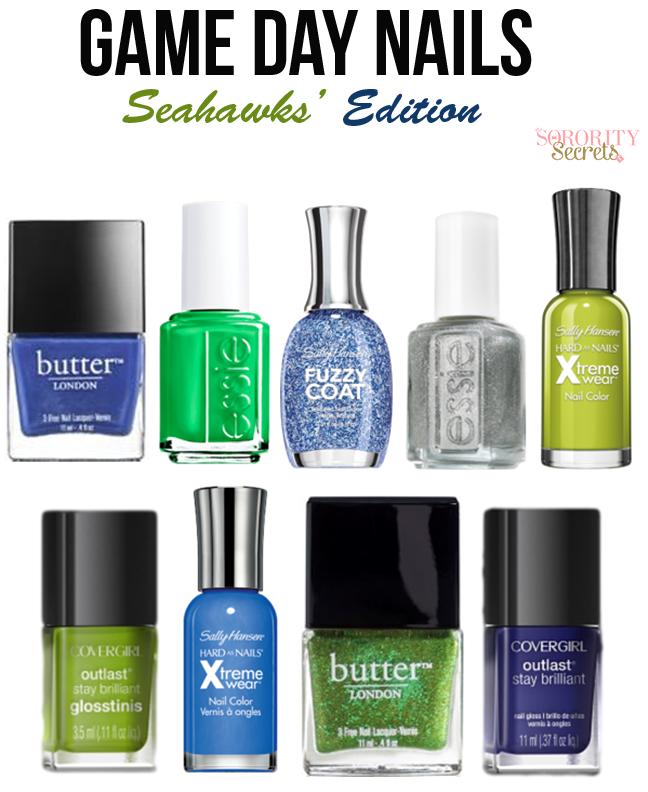 Co Founder, Karen, is a Seahawks' fan so of course she cannot wait for the Super Bowl! 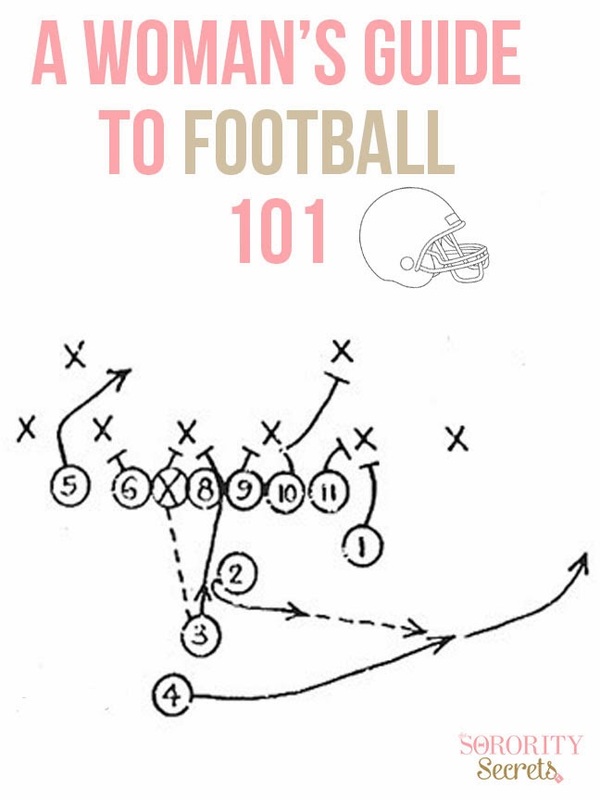 Like her and probably many other fans, she will be hosting a Super Bowl party. 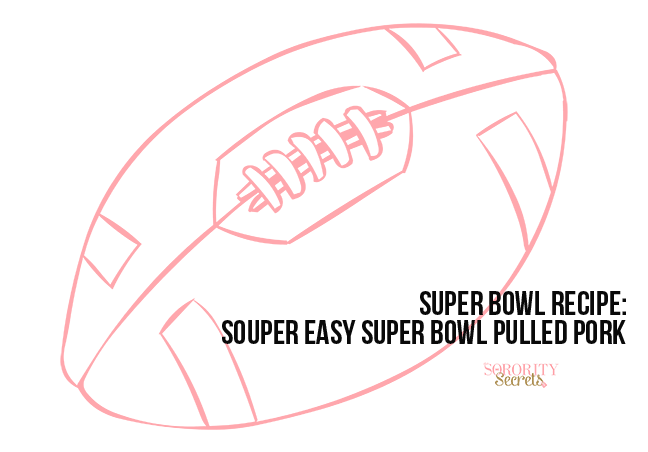 No Super Bowl party is complete with out food, drinks, friends, and football. But, the most important would be the food! 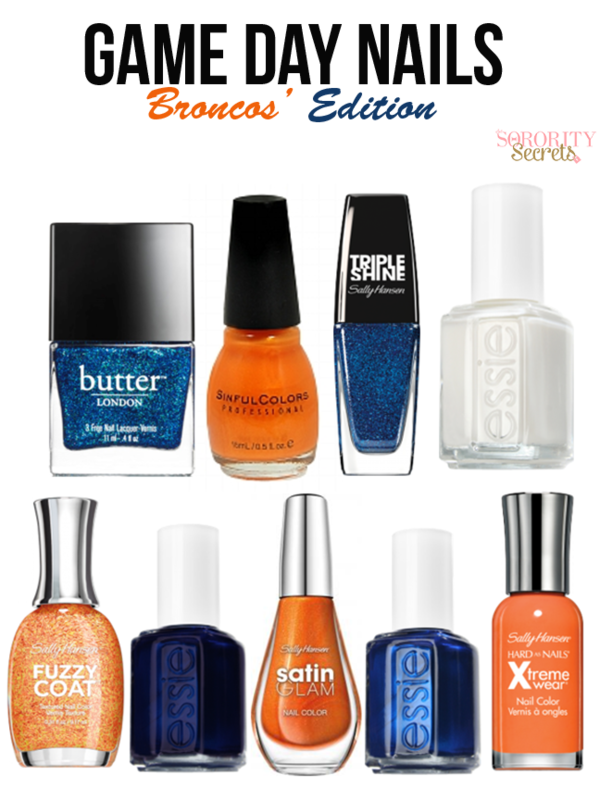 Whether you decide to order pizza, KFC, or grill some hotdogs and hamburgers, it is always good to have variety. 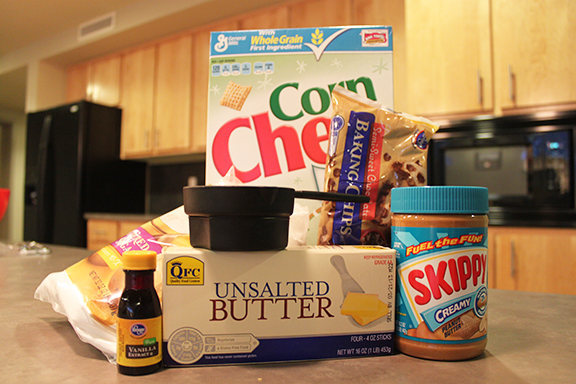 One of our favorite items to make the most amazing dishes is a crock pot. Slow cookers can make the most amazing dishes from meatballs, to tasty dips, to rice and beans and much more. Target is one of the best places to get a variety of crock pots. To help you with a Super Bowl crock pot recipe, Boulder Organic, has shared with us a special recipe they've suggested that is the perfect dish. Check out all the details below and get excited for Sunday's Football Showdown! Place the pork shoulder, 1 tub of Boulder! Organic Green Chile Chowder, and 1/2 teaspoon of salt (optional) into your crockpot. Leave in the crock pot for 6-8 hours. After 6-8 hours, pull the pork apart with a fork and eat as desired! You won't be disappointed with the tasty results! 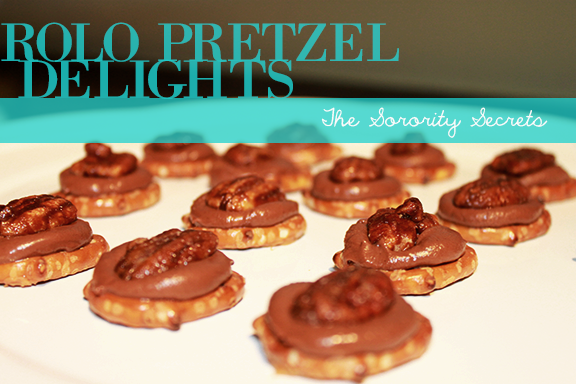 As we mentioned in Superbowl Snacks: Rolo Pretzel Delights, we are really excited for the Superbowl! 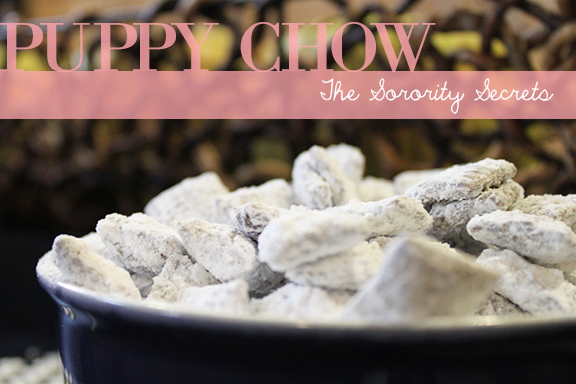 The Superbowl would not be fit without some snacks to munch on, so here is the recipe for the last snack we plan on taking to our Superbowl parties: Puppy Chow. 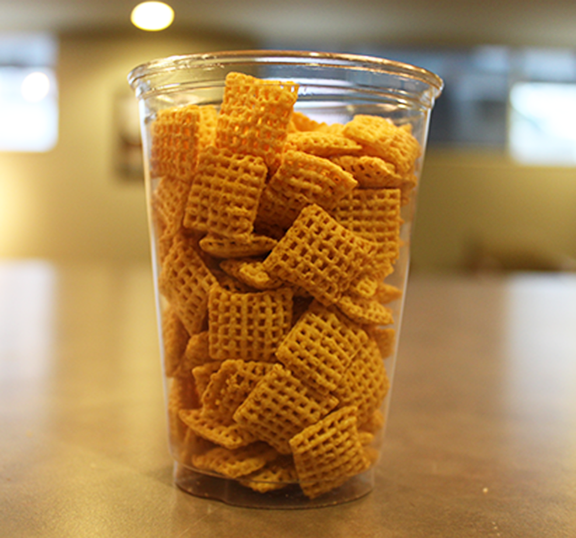 Pour the nine (9) cups of original/plain Chex Mix square cereal into a large bowl. In a separate bowl, melt the chocolate chips, peanut butter, and butter/margarine in the microwave for 30 seconds at a time, stirring frequently to avoid burning. 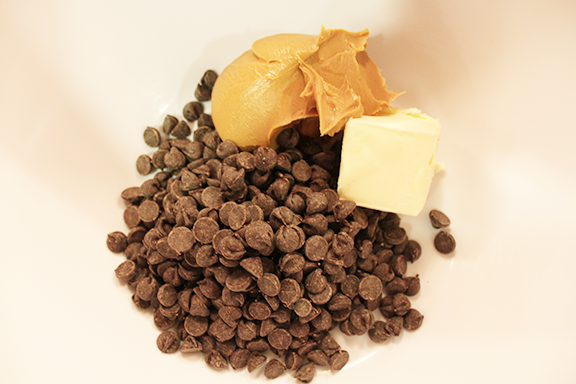 Remove the bowl from the microwave as soon as the chocolate chips have melted. Add and stir in the vanilla extract. 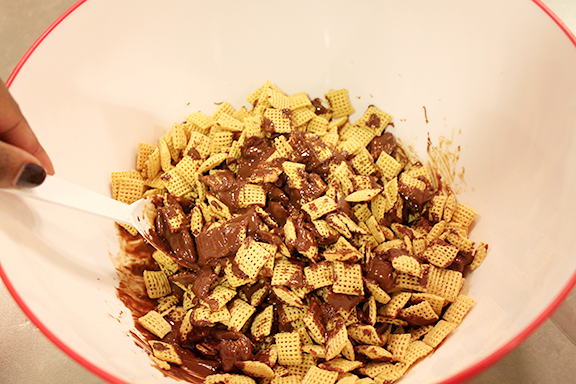 Next, pour the melted chocolate mixture into the large bowl of Chex Mix square cereal, making sure to coat the cereal mix with chocolate (using a spatula to disperse the chocolate is best). Lastly, pour the powdered sugar into a 2-gallon ziplock bag and proceed to spoon in the chocolate-covered Chex Mix cereal. 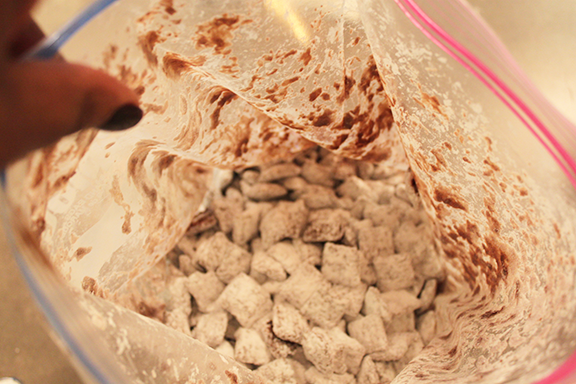 Seal the ziplock bag and shake it to thoroughly coat the cereal mixture with powdered sugar. 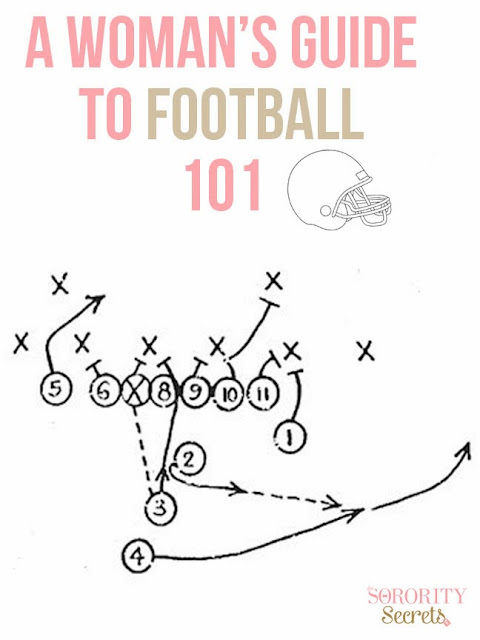 We are so excited for the Superbowl and have been gearing up to root for our favorite team (*cough*49ers*cough*). In preparation for the BIG game, we've decided to put together a couple fun snacks to munch on [all involving chocolate of course..lol]. These snacks are ridiculously easy to make and are perfect to bring to any Superbowl house party: Rolo Pretzel Delights & Puppy Chow! First up, Rolo Pretzel Delights! 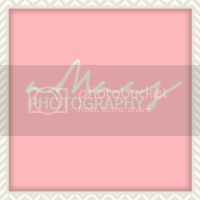 First, preheat your oven to 350 degrees. Meanwhile, lay about 16 pretzels onto a pan with aluminum foil (or parchment paper). Top each pretzel with Rolos. 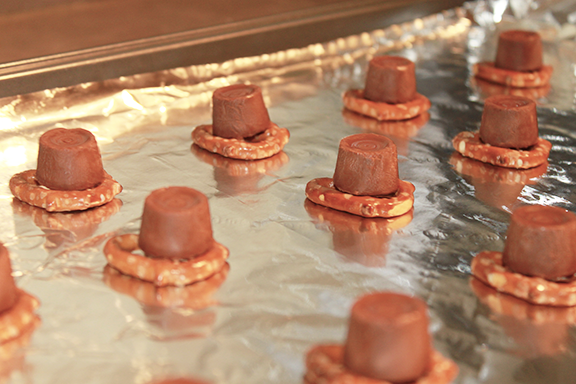 Place the Rolo-covered pretzels into the oven, baking for 3-5 minutes or until the chocolates have fully melted. Take the pretzels out of the oven and quickly top it with a glazed pecan. Who will you be rooting for while you're munching?